for $229,500 with 2 bedrooms and 1 full bath. 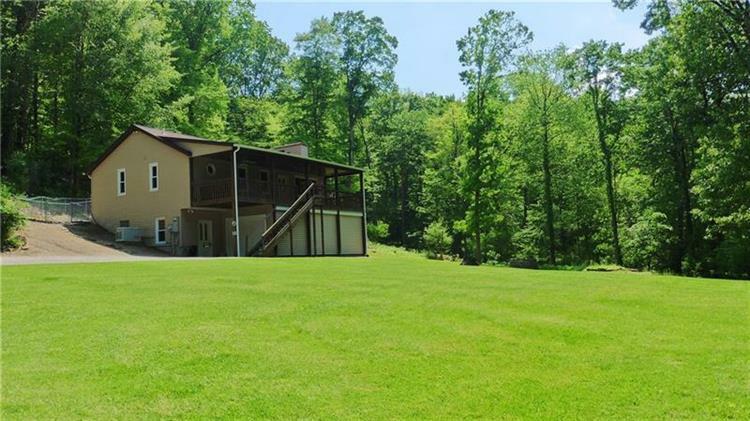 This home was built in 1996 on a lot size of 6.0500 Acre(s). 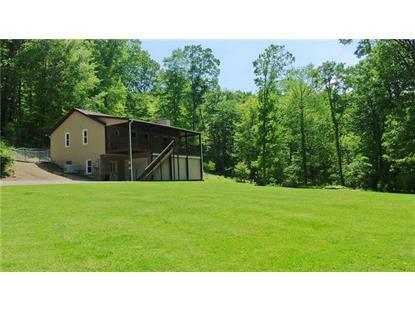 COUNTRY SETTING NESTLED IN THE TREES, FIND THIS UNIQUE 2 BEDROOM, 1 BATH HOME ON 6 ACRES. ATTRACTIVE EXPOSED TRUSSES WITH SKY-LITES IN LIVINGROOM/KITCHEN OPEN-CONCEPT AREA PROVIDE SUNLIGHT GALORE TO FILTER INTO THE HOME. LIVINGROOM LEADS TO LARGE FRONT DECK OVERLOOKING THE PROPERTY. KITCHEN PANTRY IS DOUBLE-SIZED! FIREPLACE HAS WOODBURNER INSERT. ENTRY FOYER @ LOWER LEVEL LEADS TO LAUNDRY ROOM & LARGE FINISHED FAMILY ROOM! NEW VINYL SIDING, WINDOWS & ROOF IN 2018. NEWER FURNACE & HOT WATER TANK. NEW WHOLE-HOUSE GENERATOR WIRED IN FOR AUTOMATIC TURN ON IS POWERED BY PROPANE TANK. CHAIN-LINK FENCING IN REAR OF HOME FOR YOUR PETS! NEEDS BUYER'S SPECIAL TOUCHES/ INTERIOR COSMETICS. CULLIGAN WATER TREATMENT SYSTEM IN LAUNDRY AREA. APPROX 6 MIN. TO I376 ACCESS, YET YOUR OWN RETREAT!